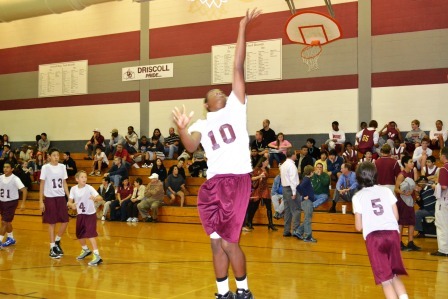 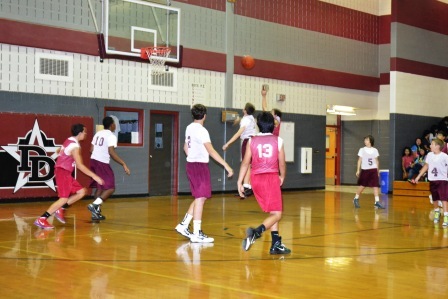 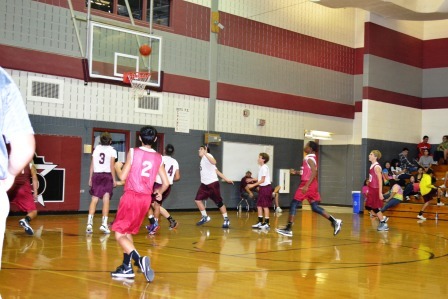 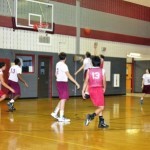 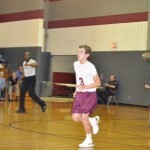 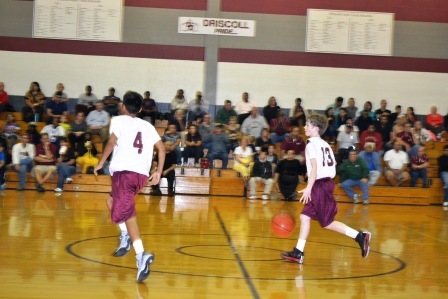 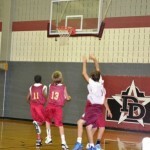 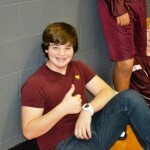 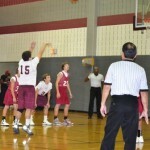 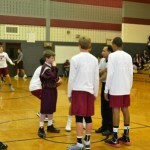 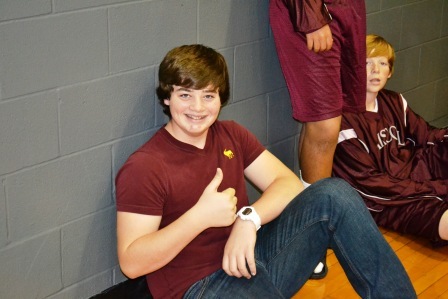 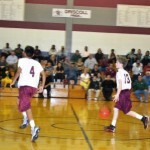 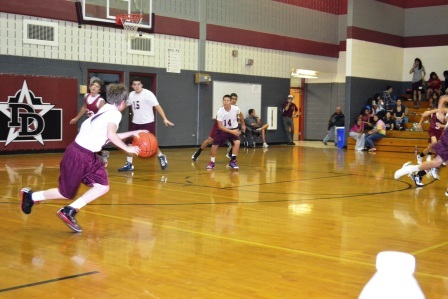 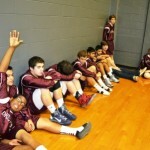 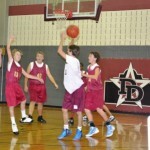 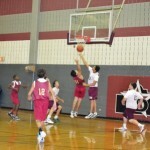 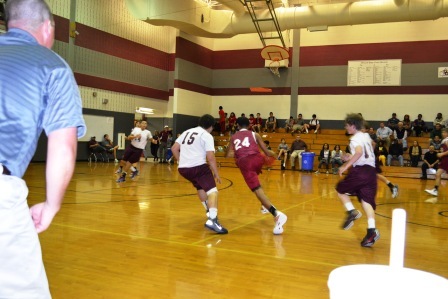 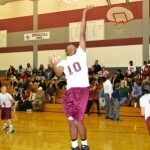 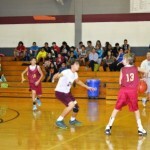 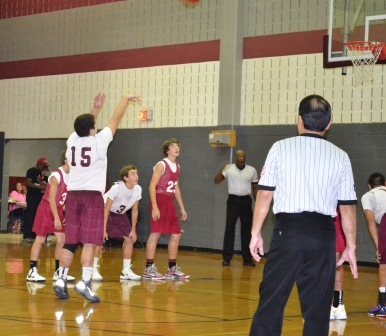 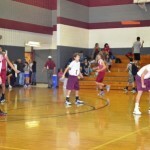 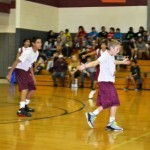 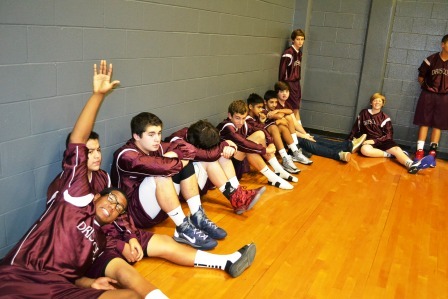 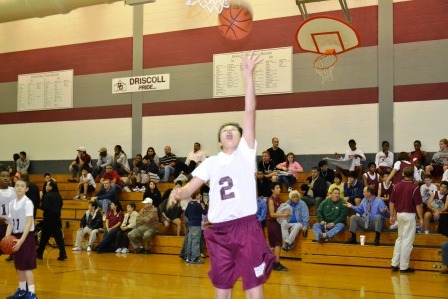 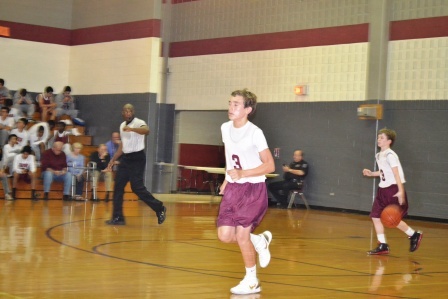 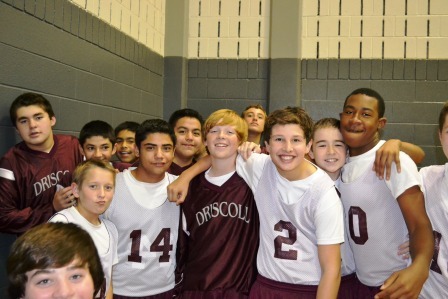 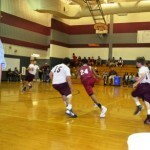 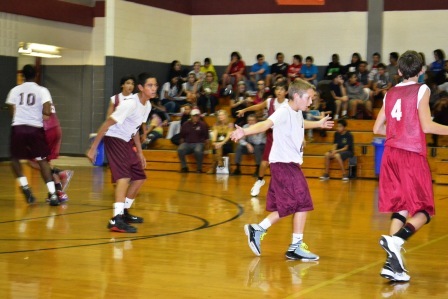 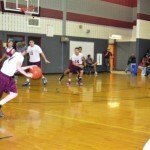 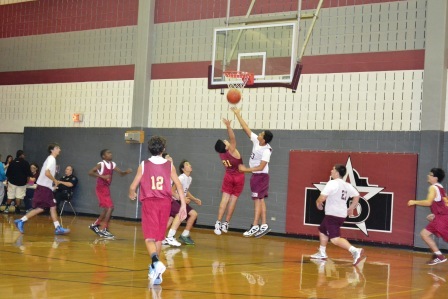 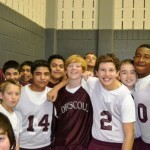 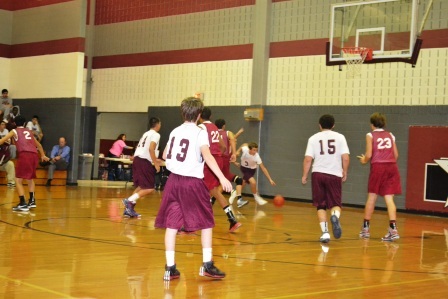 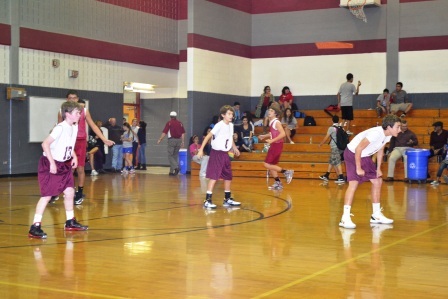 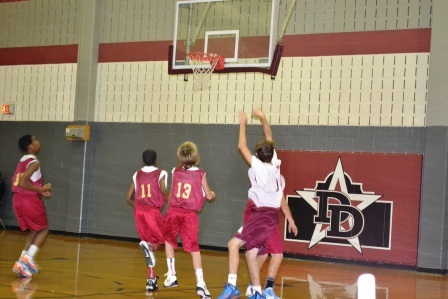 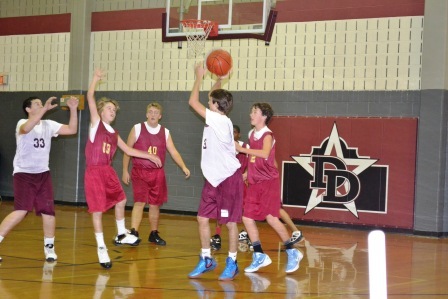 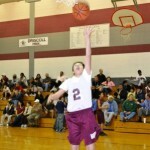 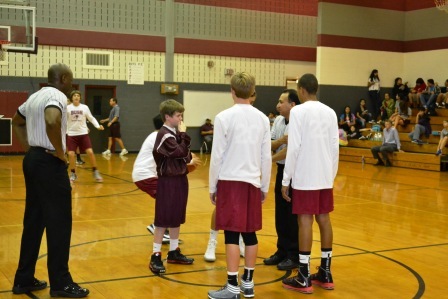 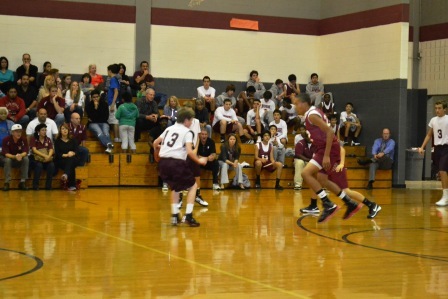 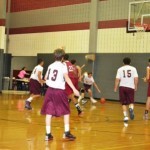 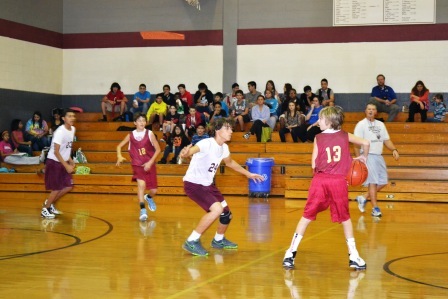 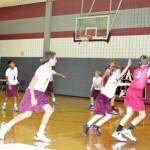 The 8th grade boys basketball team played their first home game against Bush MS on Thursday, Nov 29th. 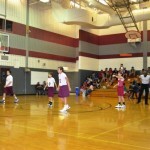 All three teams played great games and are to be commended on their effort. 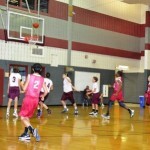 Below are some photos from the games! 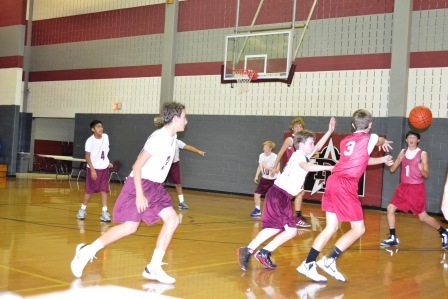 Go Defenders!